These new CEO announcements, within Richemont, are now coming in fast and hard. After the news of Vacheron Constantin’s new bossman, the latest on the roster is Piaget’s new bosswoman. 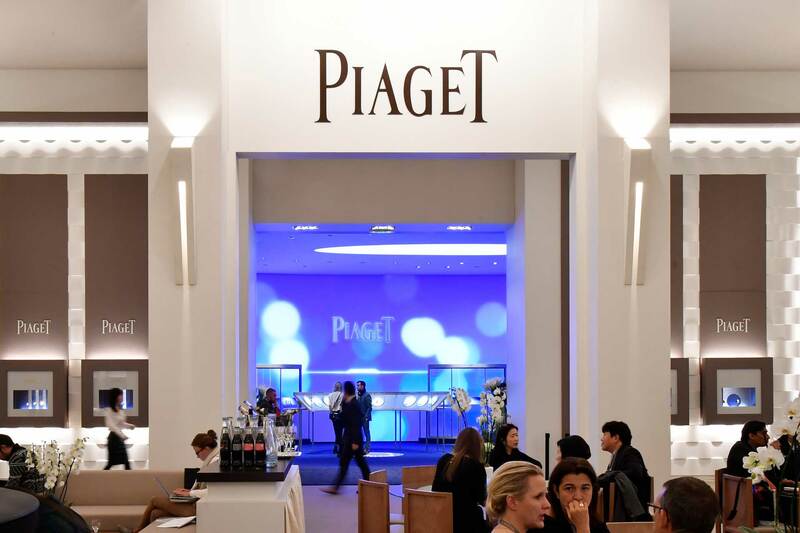 The maison’s present International Managing Director of Sales & Marketing, Chabi Nouri has been moved on up to take on the role of CEO at Piaget. Miss Nouri joined Piaget in 2014 and prior to that the majority of her career she spent within Cartier in various capacities. She was, in fact, with Cartier as a fresh graduate in 1998, as a Product Manager. Thereafter she swiftly made her way up through the ranks becoming Merchandising Manager and then International Retail Area Manager, specifically overseeing Cartier’s boutique network in the European, American and emerging markets. She was then made Jewelry Group Manager at Cartier International, from 2004 through to 2008, tasked with the challenge of elevating the brand’s status as a thought leader in the haute joaillerie world. Miss Nouri stepped out of Richemont in 2009 and served as International Director for Vogue cigarettes at BAT in London, before returning to the group in 2014 to take up the role of Global Brand Equity, Marketing Jewelry and Communication Director at Piaget. And at Piaget, it appears, she’s made some major impact within the short time she’s been with the brand already. Because it was only in September of 2016 (just four months ago) that she had become the International Managing Director Sales & Marketing. Now, of course, she will be serving the maison as CEO, starting from the 1st of April 2017. As for the outgoing Philippe Léopold-Metzger, the man who has been with Piaget since 1992 — and has served as CEO since 1999 — he like Juan Carlos Torres (the outgoing CEO of Vacheron Constantin) will be taking a step back to remain with the brand as non-executive President. Therefore, Miss Nouri becomes the Group’s first ever woman CEO to take on the helm at a watch and jewelry company. More on Richemont’s shakeup, as the news develops.